A 2001 study published in the Proceedings of the National Academy of Sciences of the United States revealed that reading, along with playing chess and solving jigsaw puzzles, will challenge you mentally by keeping your brain active and preventing it from losing its cognitive abilities. It’s no wonder reading is considered a possible way to prevent Alzheimer’s and senior dementia. Furthermore, reading also strengthens your memory and your ability to recall memories. For instance, when you read fiction, you will remember the characters, storyline and other elements of the book, often recalling them in relation to a setting, situation, idea or other characters. Reading is one of the easiest ways to release stress. A well-written news story, for example, can distract you and keep you alert to the present. Reading a good book can also help you relax, as it removes you to its literary world and away from the stress triggers in your life. Reading certain types of books, such as spiritual and self-help ones, can also help lower your blood pressure and ease mild mental illnesses. Whatever language you read in, books can help improve your vocabulary, influencing how you communicate with others and increasing self-confidence. As they often contain valuable information and ideas, reading books, news articles, essays and other literary materials can also expand your knowledge. When you read a book, you do not only digest its sentences and letters, but also exercise your analytical thinking abilities in the process. Whether fiction or non-fiction, reading triggers you to think about the storyline, character development and whether it was written well or poorly. Taking this to the next level, you might want to join a book club or simply discuss the books you have read with someone else, which will cause you to learn how to relate your opinions and to explore different views and viewpoints. It is becoming increasingly easy to be distracted nowadays by the internet and social media. If your attention is constantly divided, you will become more unproductive, both physically and mentally, adding more stress to your life. While reading, you are focusing on one activity or one idea at a time. 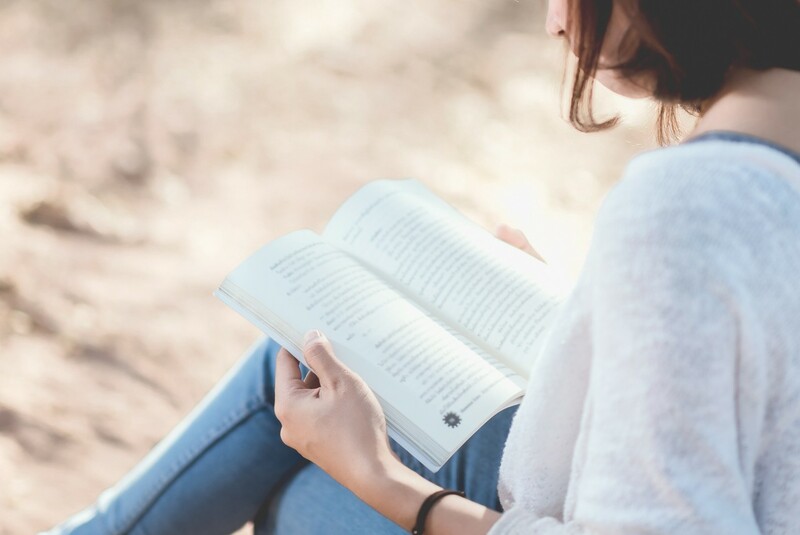 If you are still new to developing a reading habit, try spending around 15-20 minutes reading before going to work, during your daily commute, or before going to bed.